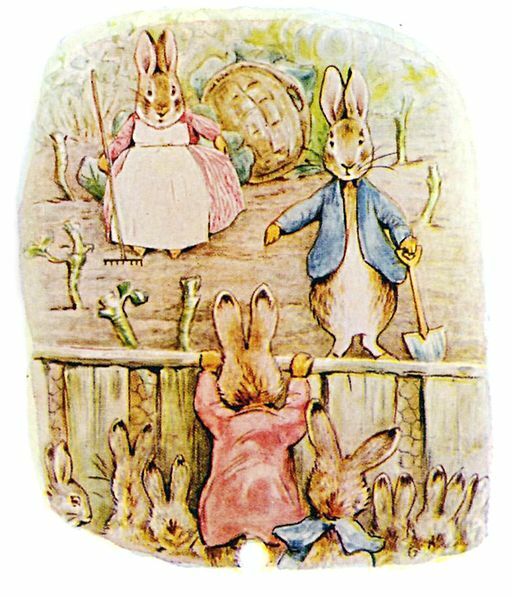 AS there was not always quite enough to eat,— Benjamin used to borrow cabbages from Flopsy's brother, Peter Rabbit, who kept a nursery garden. "One, two, three, four, five, six leetle fat rabbits!" repeated Mr. McGregor, counting on his fingers—"one, two, three—"
"Don't you be silly; what do you mean, you silly old man?" 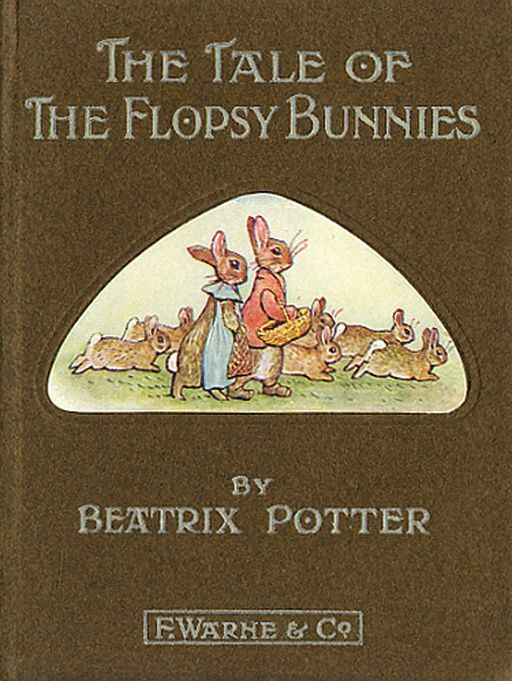 Add The Tale of the Flopsy Bunnies to your own personal library.